A major part of auto body repair work is your car’s paint job. It is the most noticeable part of your car’s exterior and one of the areas that are most important to get right. A mistake here can leave your car looking far worse than it did before the accident. That’s why it is important to know all of the paint terms that your collision expert could use. If you aren’t sure about anything, you can find all of the definitions you need right here. We’ve listed out all of the most common paint terms below in alphabetical order for easy reference. This is the first layer of paint, which usually has a high pigment. It is the coat that provides the color to the car. This is the second layer of paint that has no pigment — hence the name. This adds gloss to the car’s paint job and protects it from weather and debris that may hit it while driving. This is usually applied to lower panels of your vehicle to provided added protection from road debris. This is simply a layer of paint. There are some kinds of paint that have pigment and don’t require a top coat. They are called direct gloss paints. This is the top layer of paint that acts as a protective film – much like the enamel on your teeth. Do you ever wonder why there isn’t paint on your lights and windows? This is because of masking, a process that hides areas of your car so that they don’t get splattered in paint. It is the pigment that gives the paint its color. This isn’t a layer of paint. It is the very first layer in the painting system that acts as a barrier between the surface and the first coat of paint. If you are painting over previously painted areas, a sealer acts just like a primer—helping to seal the original surface and allow for paint to be applied. 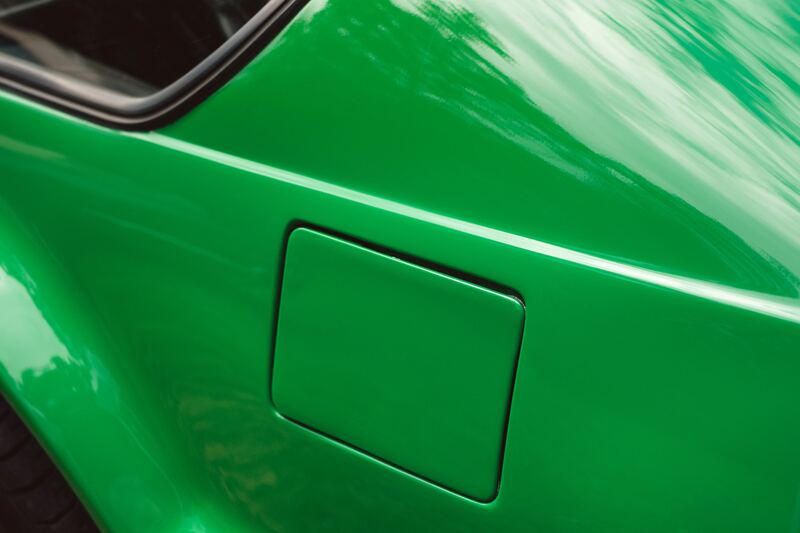 If you have an unusual paint job, auto body mechanics will need to tind and blend paint to find the right pigment. Tinting and blending is achieved using a tinter, a colored pigment that is added to paint to achieve the desired color. If your car’s paintwork needs improving, look no further than Chaney’s Collision Centers. We have a huge amount of experience making vehicles’ paint jobs look good as new. So whether you have a couple of scratches, chipped paint, or are in need of a completely new paint job, we can help. Get in touch with our team today for your free quote.